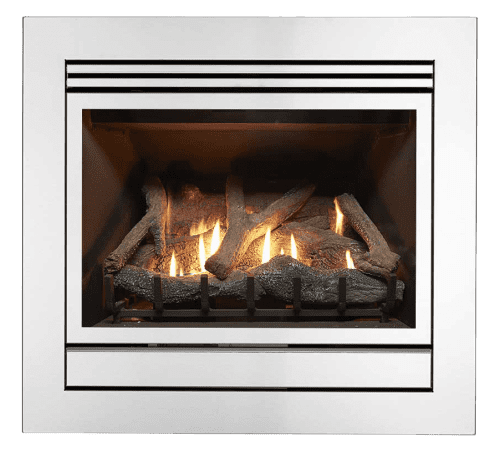 The Matrix series of gas log fires are the pinnacle of quality and control in Australian made heating. 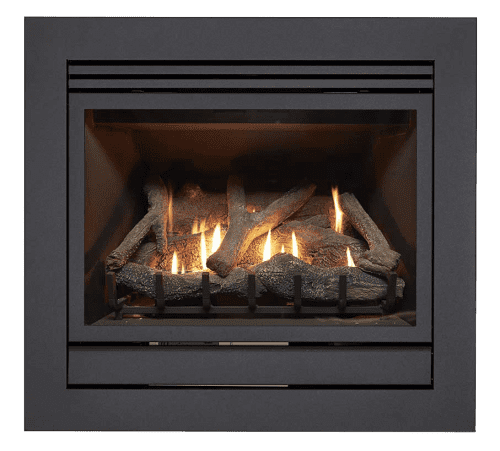 They are visually stunning and quite simply one of the best-looking gas fireplaces in the market. 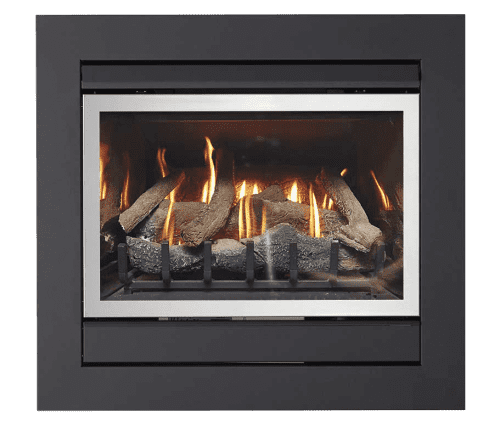 When you combine the stylish and modern aesthetics of the Matrix gas log fire with it’s versatility, they are one of the best gas log fires in Australia. The Matrix range of Gas Log fires are available in a number of colours and with realistic wood logs or pebbles. 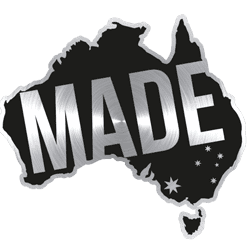 Every quality Australian made Matrix gas log fireplace is sold complete with a standard flue, remote control and a conditional 10-year warranty on the firebox.